Welcome to Red Cross Join Us! We are commited to providing First Aid training through our experienced instructors to anyone who wants to learn the life saving skills. There are a number of courses available all of which can be tailored to suit individual needs. We also provide top rate cover for events such as concerts and sporting events with our full range of equipment. 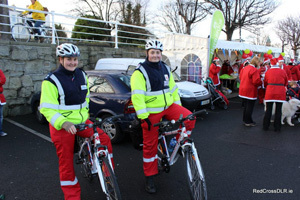 The Dun Laoghaire Rathdown area were out in force on the 30th of November and 1st of December raising money for the Philippines Typhoon Haiyan Appeal. © Copyright 2013. 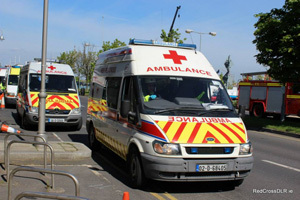 Irish Red Cross DLR. All Rights Reserved.